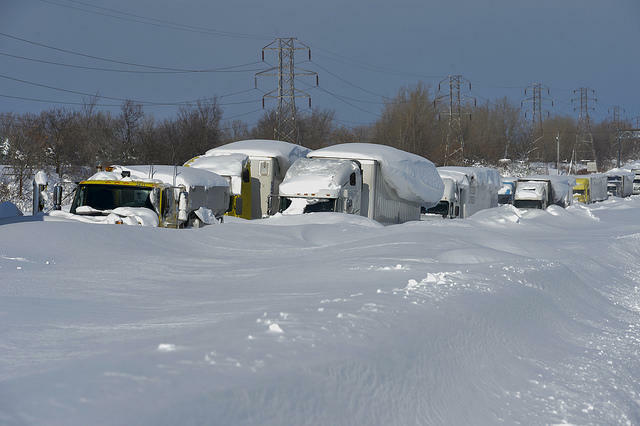 Just a few days after an extreme lake-effect snow event pummeled the New York area just south of Buffalo, it has been stated that at least 13 people have died due to the weather and dozens of structures are collapsing under the weight of the snow. This is not the end of the snow though, as more is in the forecast for the affected area. 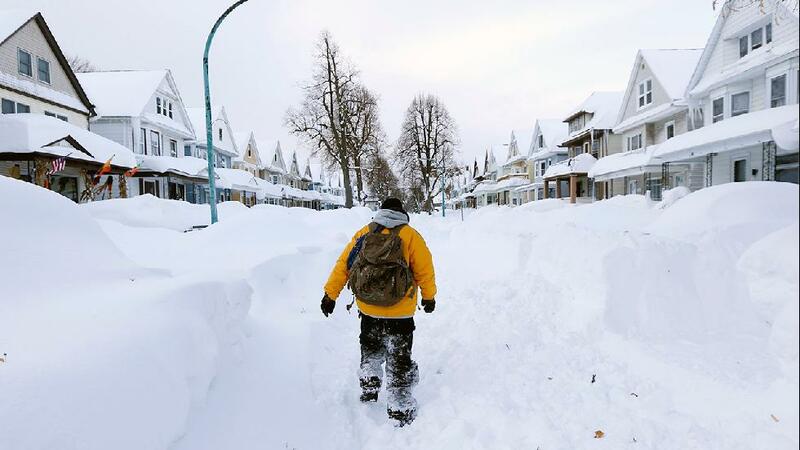 Wales Center, New York, recorded the highest combined snow total from the two events spanning this whole week, with a whopping 85 inches of snow on the ground. A County Executive said that two more deaths have been reported, which brought the total to 12 for this week alone. There have also been more than 30 roof collapses due to the weight of the snow, and nearly three times as many if counting the minor roof collapses as well. New York wasn’t the only state to receive large amounts of snow, as northern Wisconsin and the Upper Peninsula of Michigan also received about two feet of snow as the lake-effect snow ramped up again on Thursday. 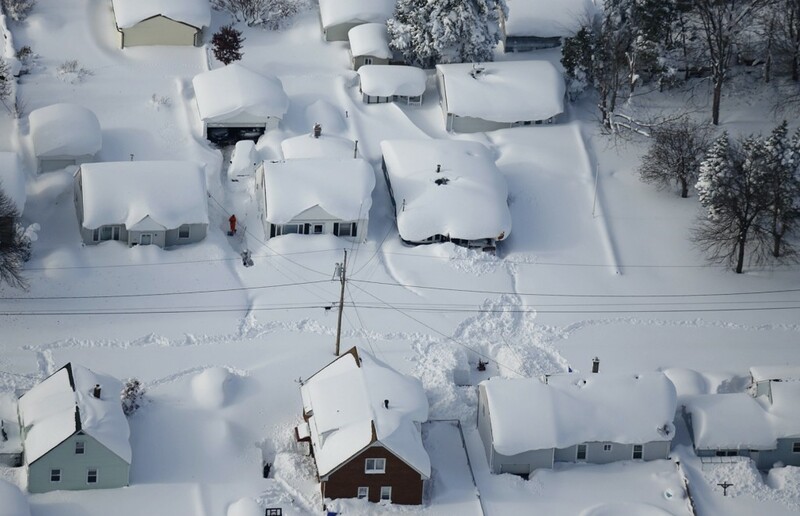 Here are some unbelievable images from Buffalo, which was one of the areas that was hit hardest during the lake-effect snow event that took place throughout this week.